This is the story of an aspiring young musician and the struggle and commitment it takes to try to succeed in the music business. This was the first song the band wrote together and it came together at the very first full rehearsal. Gary started this song with that hypnotic bass line. Bruce had recently been listening to “Zenyatta Mondatta” by the Police and thought that an Andy Summers-type guitar feel would work well against Gary’s fluid bass line. George began to sing the melody over the top almost immediately. The harmonies were recorded with all of us standing around one Shure SM-58 in the a very large room in the warehouse where we rehearsed. 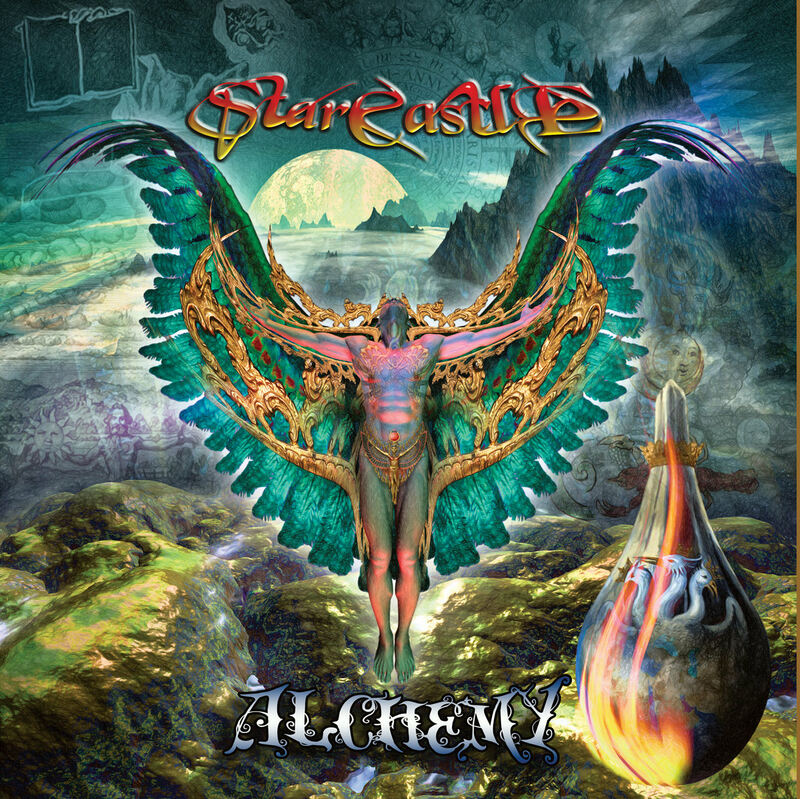 Learn more about the making of the album, Alchemy.